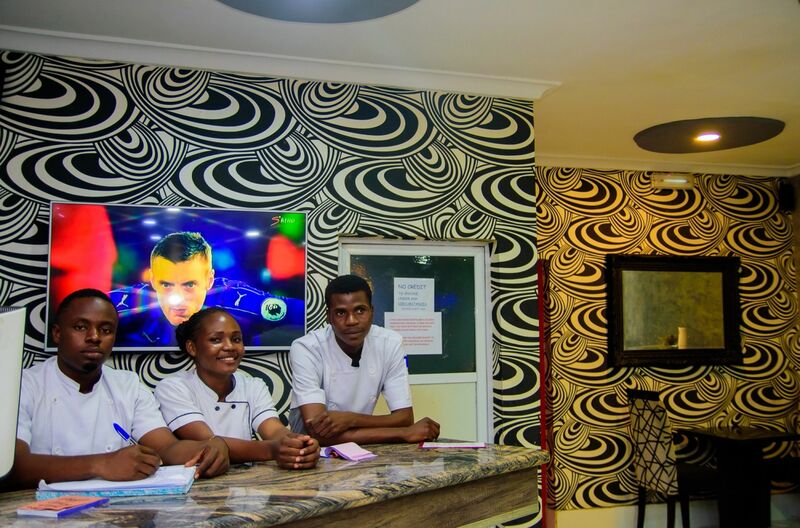 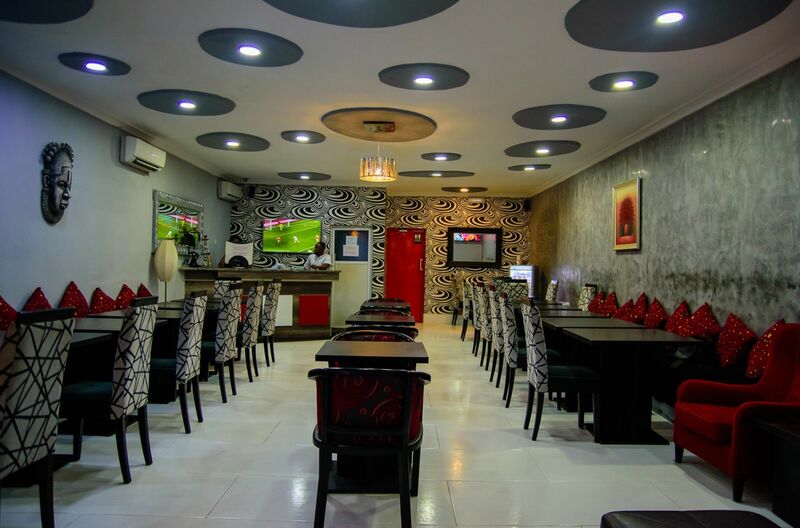 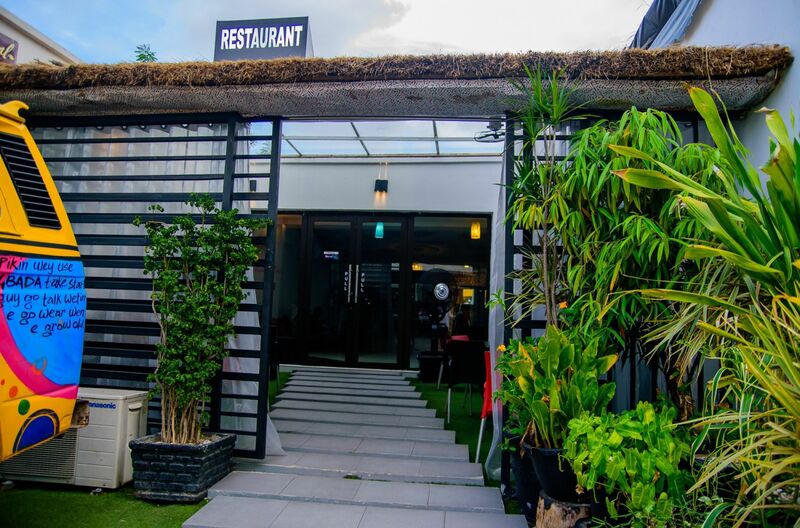 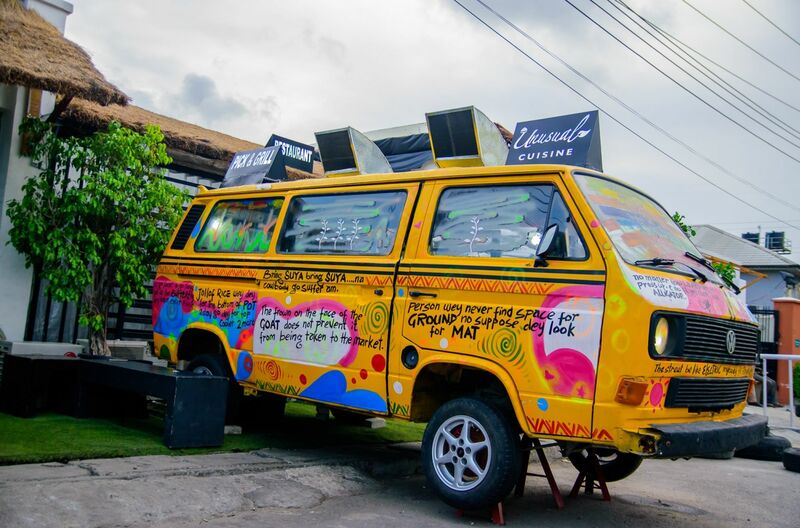 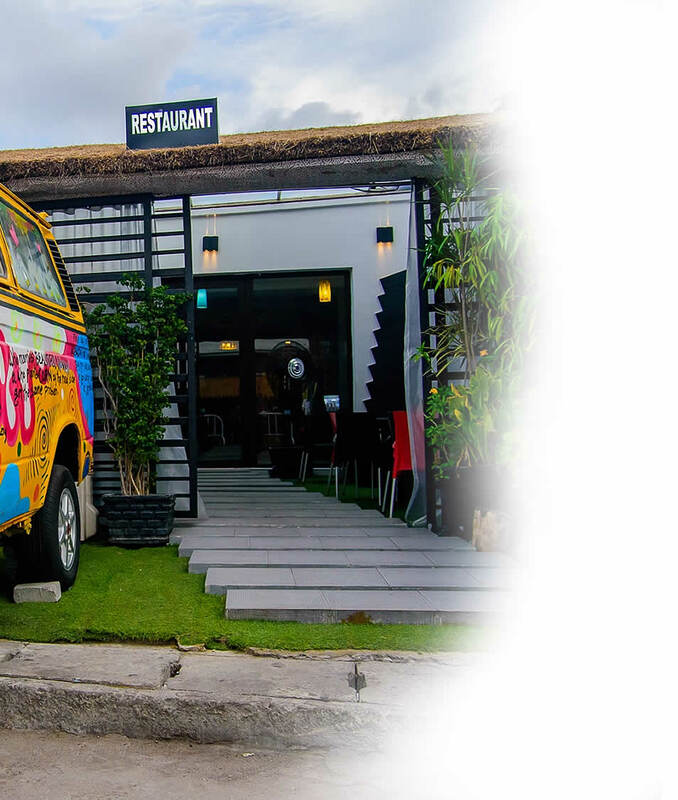 Unusual Cuisine is an upscale restaurant in Lagos, steeped in the best traditional African and continental dishes, offering the finest of culinary and cuisine experience served in a serene ambiance. 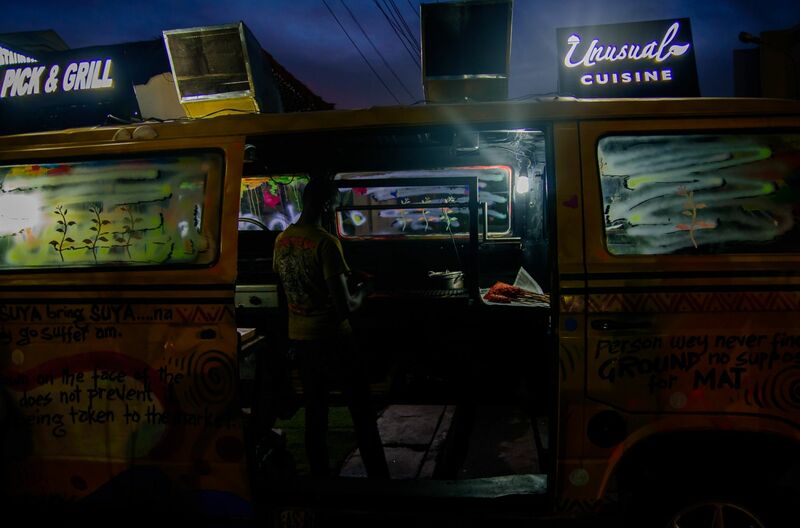 At Unusual Cuisine, we tell a story with every dish we make, because we believe in serving our customers not just a meal but an experience, by making every meal time, moments to cherish! 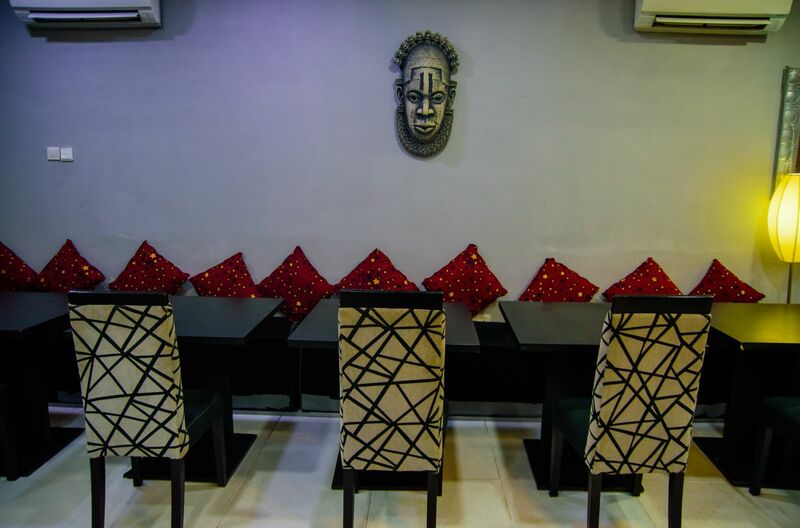 Our style and art of cuisine is inspired by the core spirit of African local delicacies with a good blend of continental foods. 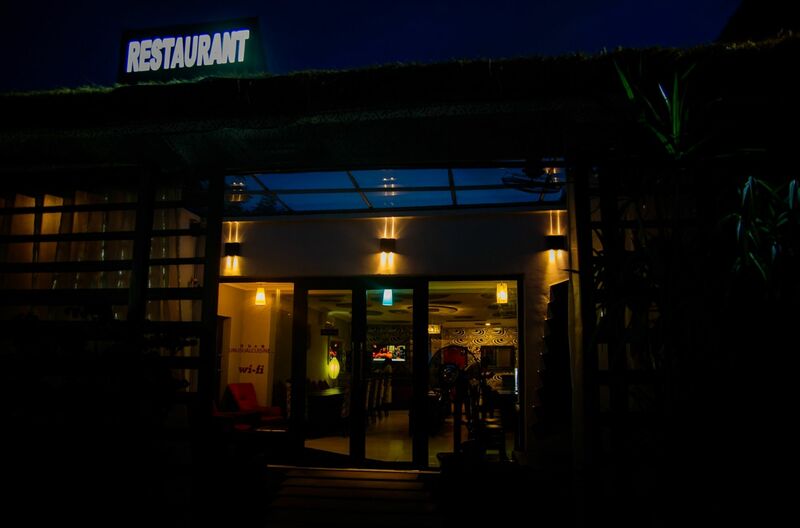  And just to let you that we are the 'go-to' choice when the desire is a total and wholesome food experience. 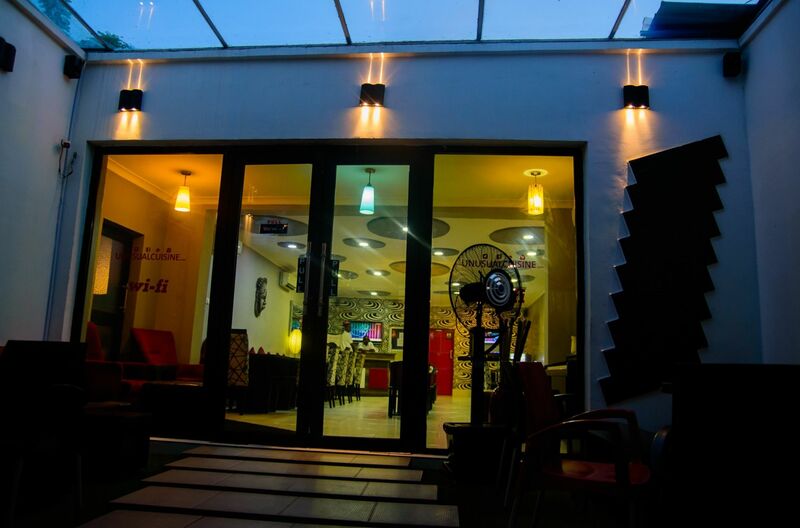 We also cater for individuals with special diet needs, as we keep fine-tuning our processes to keep giving the best.